Set in a historic student city, Oxford Brookes is one of the UK’s leading modern universities and enjoys an international reputation for teaching excellence and innovation as well as strong links with business and industry. We are passionate about education. 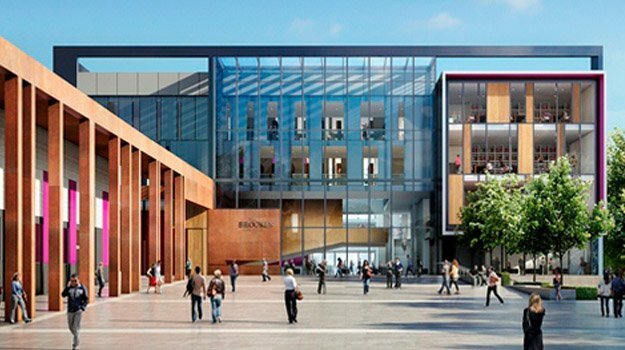 Oxford Brookes University occupies a strong position in UK higher education. We have a sound and growing international reputation for the quality of our teaching, learning and research and we are a vital part of and contributor to the local and national economy and society. In the development and nurturing of intellectual creativity we make our highest contribution to society. Social responsibility demands that all aspects of our activity should be sustainable. Equality, inclusivity and the celebration of diversity must be the foundation for all we do. We will never be content with anything other than a wholehearted commitment to the quality of the student experience. We will continue to enhance the value – and the perception of value – of our social as well as educational mission.